The smushed and splattered ingredients sound interesting, don’t they? My Sis-in-law introduced me to this recipe many moons ago and it was my go to recipe for guests. It is ‘company good‘ as Little Sis would say. On to this yummy recipe that creates a fulcrum where interesting and tantalizing flavors meet in a beautiful balancing inter-dependent dance of delish. Nuff said? Too much said. Do you really need anything else? Shall we just eat now? 3/4 cup lentils cooked in 2 cups of broth. Boil water, add lentils, loser heat, simmer until soft. Add a little more water if it disappears entirely, but don’t leave it soupy in the end. 1 15 oz. can diced tomatoes undrained – or about 1.5 cups diced tomatoes if you have fresh. 3/4 – 1 tsp ground cumin – I like things spicy, so all of these are higher than the original, but with a range for ya! 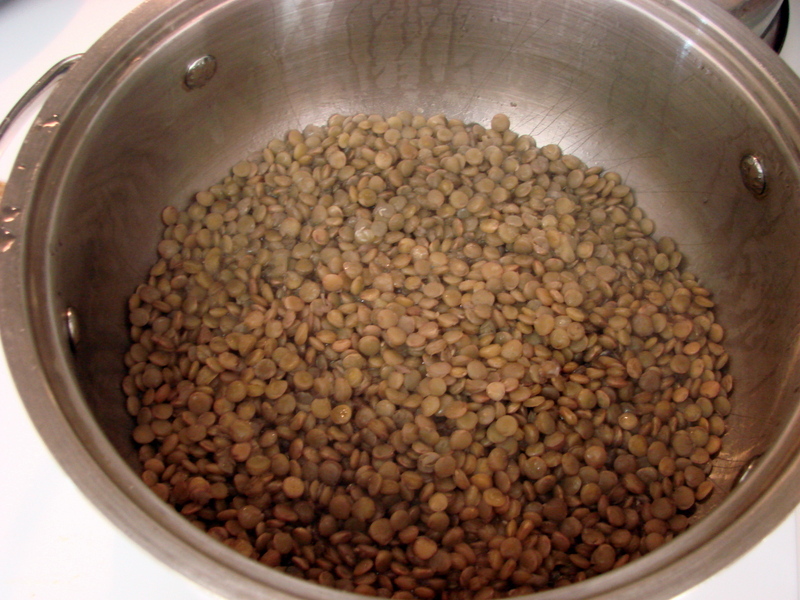 If using lentils, cook them – allowing about 20 minutes for this – a great time to chop! Add remaining ingredients and bring to a slow boil. Simmer for 15 – 20 minutes, uncovered. The lentils can thicken things up a bit, so if you need to, add a little more broth or water or more diced tomatoes with juice to reach the desired thickness. I serve this with either rice or cornbread. You don’t have to serve it with anything because it totally rocks to quote my 1 year old. 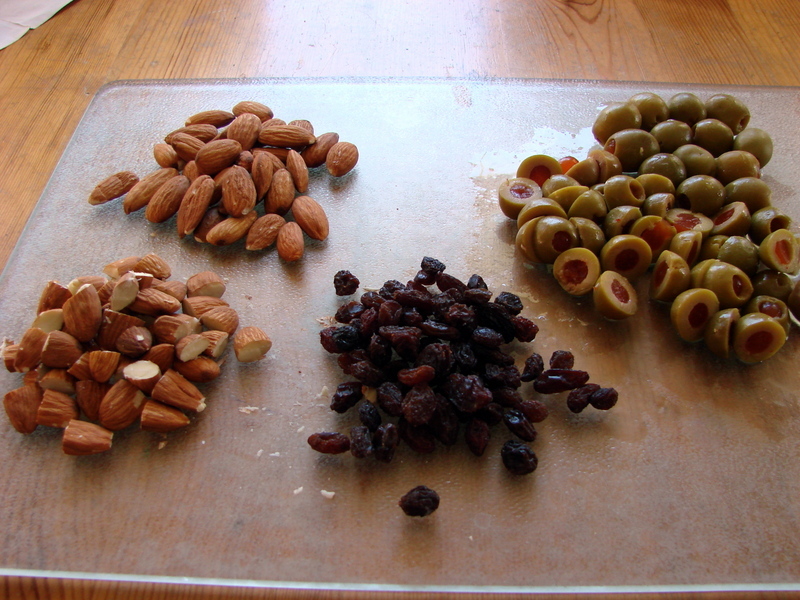 Any other entree dishes out there with raisins in them? 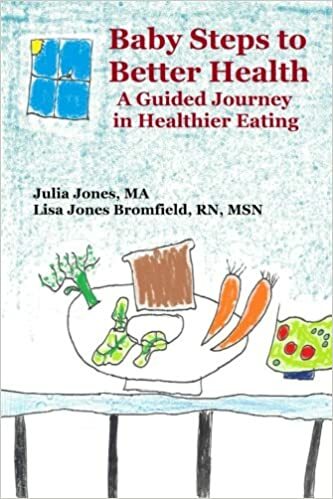 When’s your cookbook coming out! you are very creative in the kitchen my friend. Oh thank you. That is very kind. It’s a collaboration with other people’s recipes, know what I mean? Go for it! You won’t regret it! I keep coming back to check out this recipe, and this time thought I must comment! This looks like such a great blend of flavours and like nothing I’ve eaten before (while also being familiar in other ways). it just looks great! On the raisin front, I’ve made a kale frittata before with raisins that was very good. I love this recipe – I hope you like it too! Here’s the base recipe that I tend to use (this one shows dried cranberries and currants, but I’ve done raisins with great success): http://wuppenif.com/2012/05/24/kale-frittata/ It’s easy to modify this to remove the dairy elements too. Will let you know when I’ve had a run at the Cuban Chili! Spicy! Thanks for linking up! This Chili will have fabulous flavor, can’t wait to taste it. Hope you are having a great fall weekend and thank you so much for sharing with Full Plate Thursday. We definitely will and thank you so much for hosting! 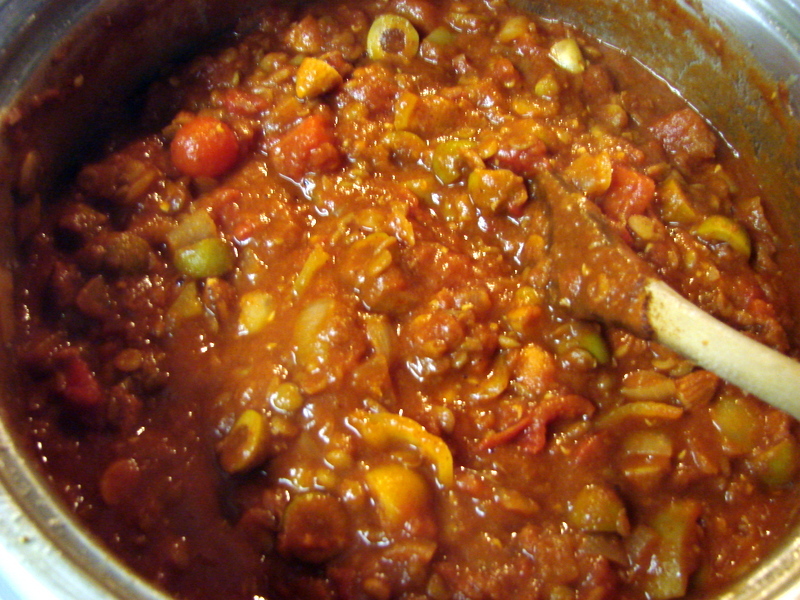 Let us know how you like the chili Miz Helen! p.s. i add raisins to rice sometimes. or quinoa. Thanks for hosting! And I LOVE the name of your site. This sounds like a delicious dish with or without the meat. Your Cuban Chili sounds like a delicious fall dinner. I hope you enjoy it! It is always a hit over here – and very warming indeed. Thanks for stopping by! This recipe looks fabulously delicious. Thank you for it. I love recipes that call for out of the ordinary ingredients. You are very welcome. I do too – especially when they taste like this one! This looks delicious! I love the green olives. Thanks for sharing at Church Supper. Have a blessed week & come back soon. It s very yummy and I hope you enjoy it! Thanks for stopping by. Thank you for hosting! We’d love to come back. Indeed – we leave the raisins on the side because raisins don’t like my husband – not sure why, he’s okay in my book 😉 Thank you so much for hosting! Wow, this looks so yummy. My husband LOVES meals like this! I would be honored if you linked this on my blog up at the Ginger Jamboree Link Party!! Thanks Megan – I just linked up and already found some lovely home decor ideas at your party. Thanks for hosting! Yum – that looks super tasty! Yum – that looks tasty! And I’m starved! My husband’s family introduced me to meatballs with raisins in them and they are DELICIOUS! I believe that the wonderful, shrivelly raisin can improve most any food! Thank you for hosting! Going to try this! Thanks! Chilean empanadas have raisins! I have a recipe for Piccadillo that I’ve used for years, but I’m interested in trying a meatless version. Thank you for sharing. Will have to make this for our next meatless night. It always makes me happy to be called Gorgeous. 🙂 Thanks for hosting such fabulous parties!